We don’t have a Denny’s close to us – I think the closest is about 90 minutes & that bums me out because we all LOVE Denny’s in our house. Whenever we travel and see one, we stop! Wow, everything looks delicious! 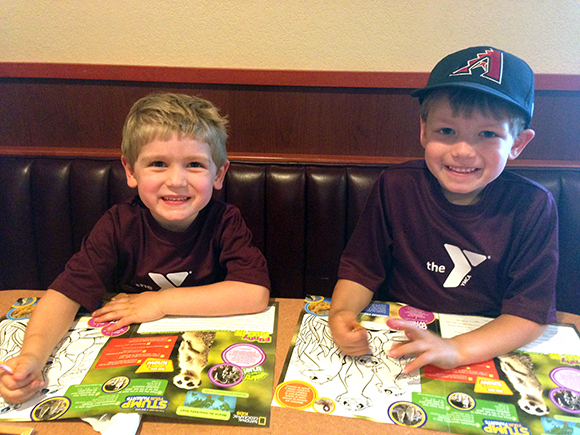 Denny’s is super fun for kids. The one by us is always packed with kids. 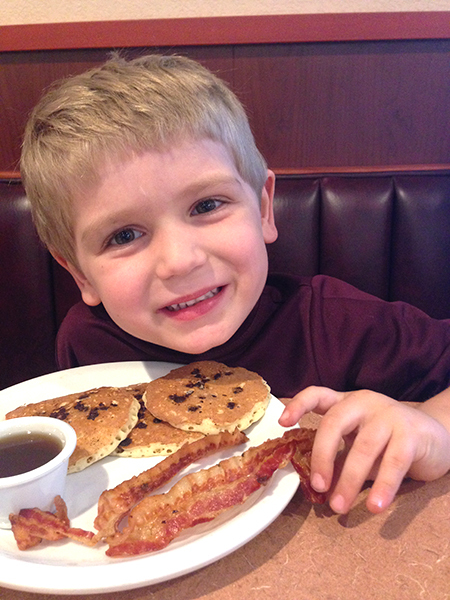 We haven’t been to Denny’s in years, but I bet that my son would love to visit. It looks like a great place for families. It’s not even funny how hungry I am after reading your post! Everything looks delish! 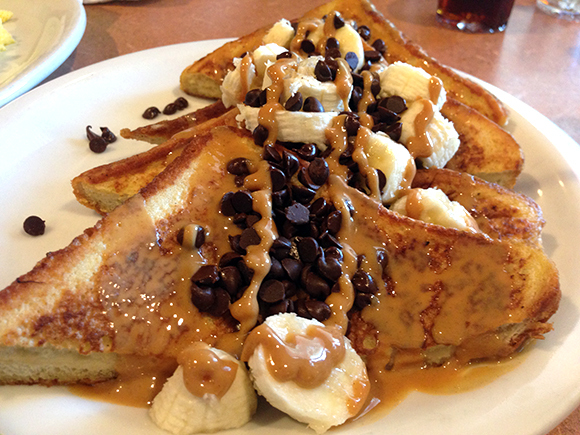 I need that peanut butter, banana & chocolate chip french toast in my life! Yummy! COOL cupcake cups!!! I’ll have to go soon! 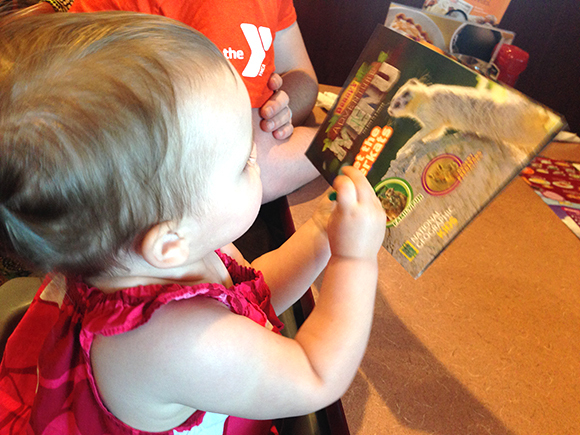 I love how the menu is educational – my six year old would LOVE that. He’s into animals right now. That banana chocolate chip french toast looks AMAZING!!!!! This post makes me hungry! I’ll have to go to Denny’s soon!! Wow, they have a huge selection for kids! We will definitely be trying them out! I used to eat there as a kid, it was kid friendly way back when! I will have to give it another it a nostalgic visit with my kiddo! Looks great! We haven’t been to a Denny’s in a while, but they just built a new one by us. I think it’s time we checked it out! Wow! 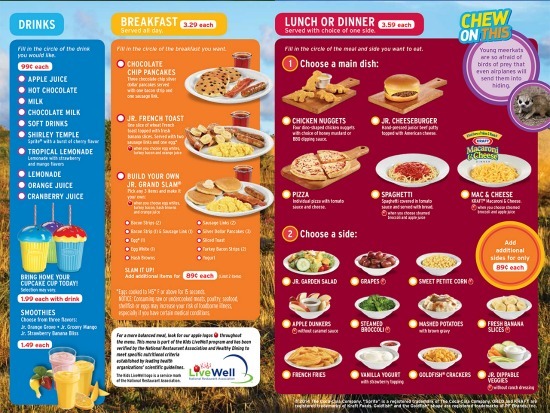 The children’s menu looks perfect for a variety of little one’s! We will have to keep Denny’s in mind next time we venture into eating out with our big family! YUM. That looks really good! We don’t have one close enough to me that we visit… That used to be my favorite hangout in college because the food was affordable and yummy. And they were open late, so it was the BEST place to study. We stop whenever we can!! 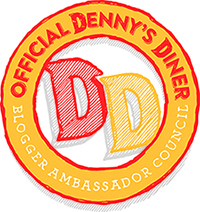 I love Denny’s, they have the best BLT ever – and the gravy is to die for!! I need to go again soon, I need to get my Denny’s fix! 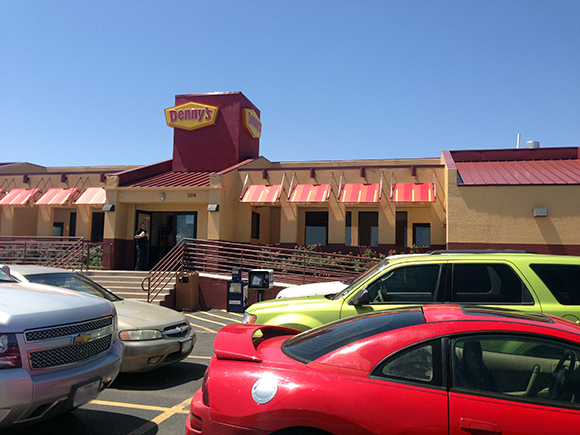 Its been awhile since I visited Denny’s…looks like it has changed A LOT!!! Also, from this post it looks like it is kid friendly, which is a BIG plus! Might need to take the chicas out for a Denny’s date. Thanks for the info. 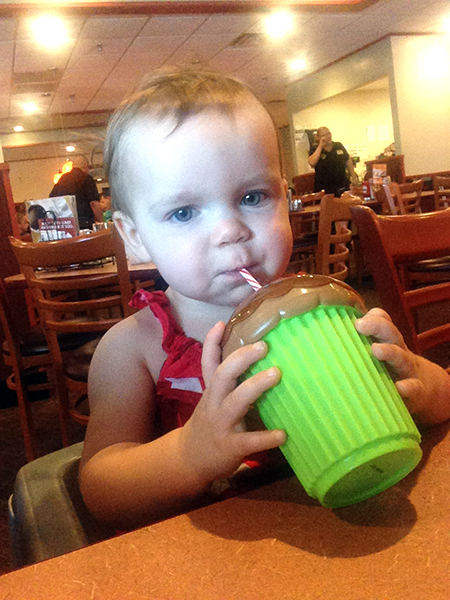 We love Dennys and eat there when we travel. It’s always a fun treat for the kiddos! Man the food looks delicious! 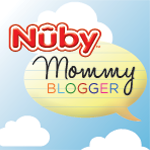 I love the fun items for kids, that is pretty awesome! 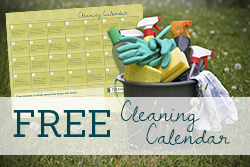 If we lived near one I would totally take advantage of this! My son used to beg to go to Dennys! Love the pictures of your kids! 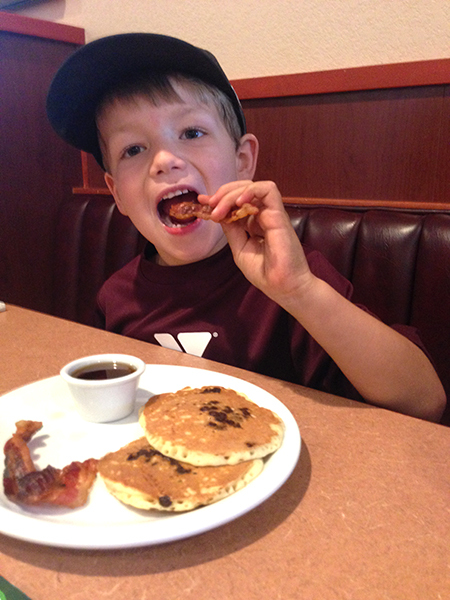 My son loves Denny’s. They have lots of great choices on the menu! 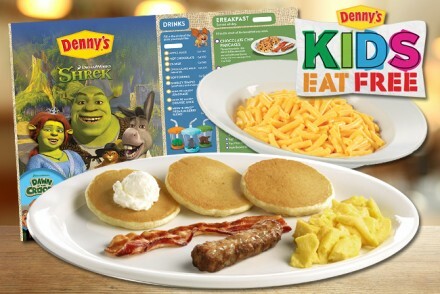 My kids always loved going to Denny’s when they were little. 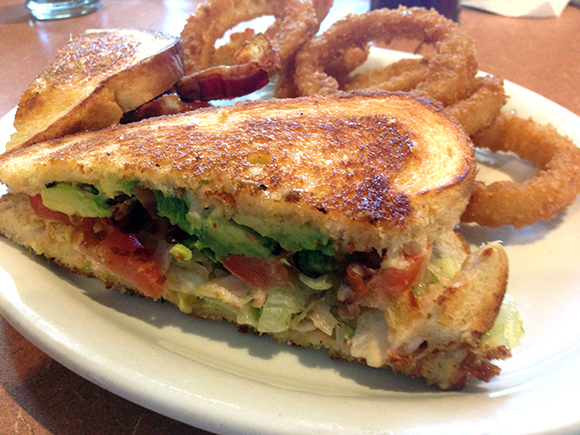 That avocado BLT looks good! 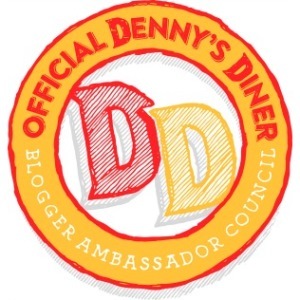 When I was a kid, I loved Denny’s! Sadly our’s went out of business and I couldn’t enjoy it as a kid! My husband loves Denny’s! He takes my kids there on morning daddy breakfast dates. We love going to Dennys they have great food. Denny’s is a fun place to go with the family. Our waitress was nice, and the food was good! I think I need to take a trip to Denny’s with the fam. 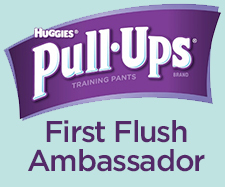 The meals look yummy and your kiddos look like they are enjoying themselves. I went to Denny’s that very same day! It was busy but worth it! How cute are your kiddos!? I am loving the cupcake cups too, how fun! Your littles are super cute!! Food looks good too! We love Denny’s, we haven’t been in a long time!!! Now, I wanna go. I haven’t been to Denny’s in years! I love how affordable it is.